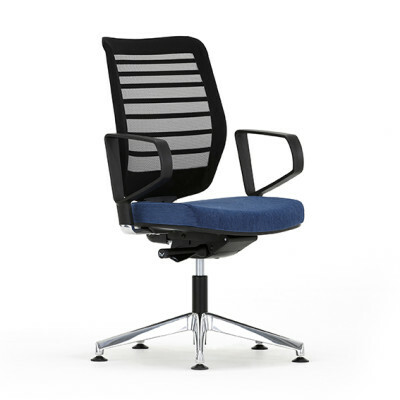 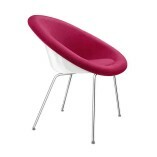 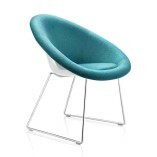 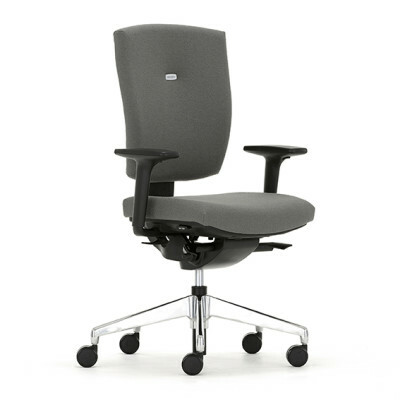 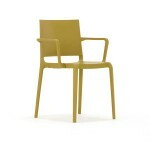 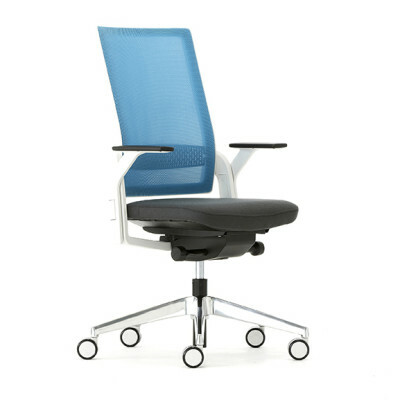 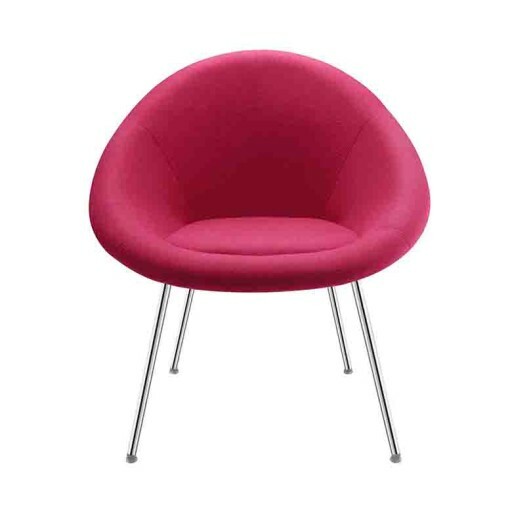 The Gloss multipurpose chair is an ergonomically shaped chair which offers maximum support and comfort. 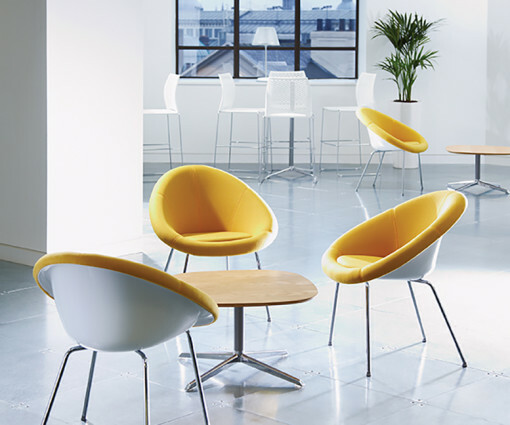 The beautifully designed upholstered seat is cocooned by a sleek and shiny white plastic shell and is available with either sled, four leg or four star base. 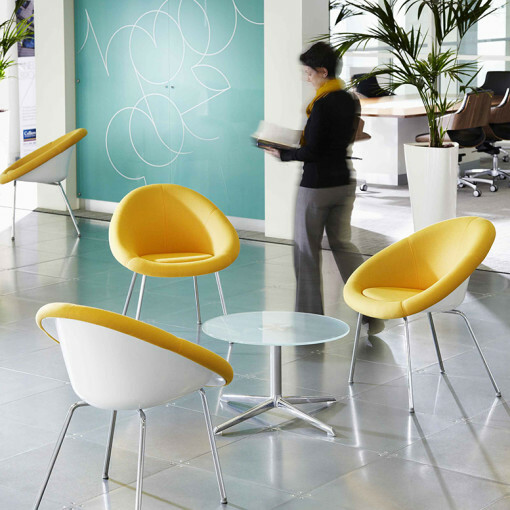 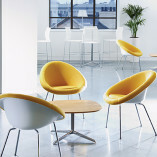 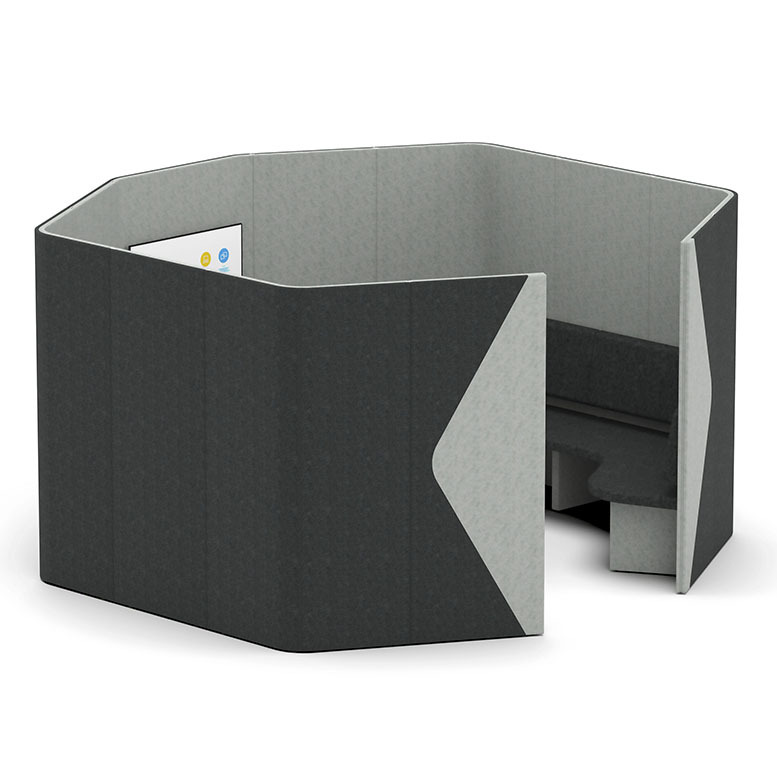 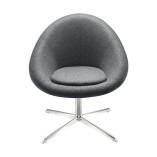 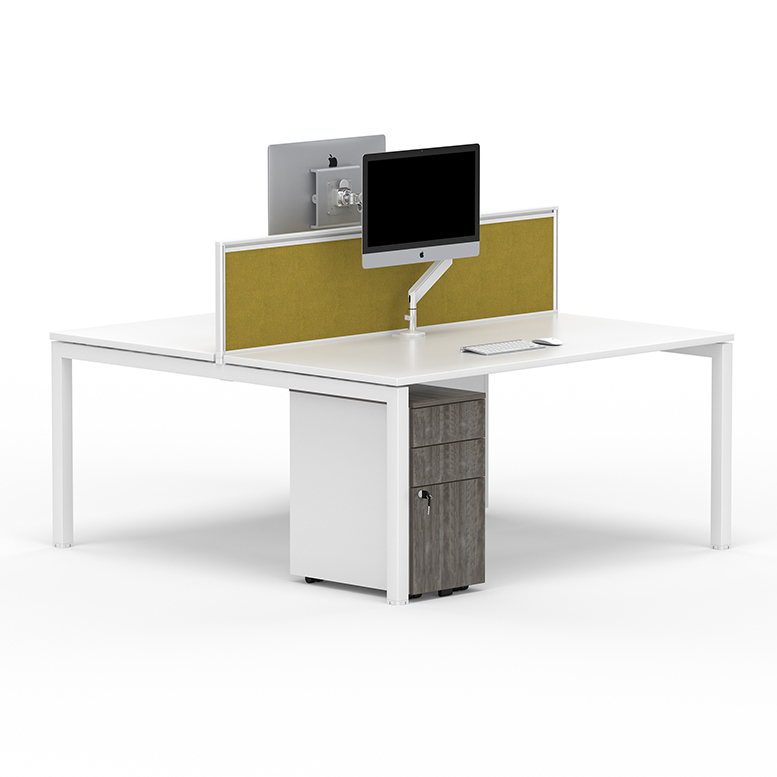 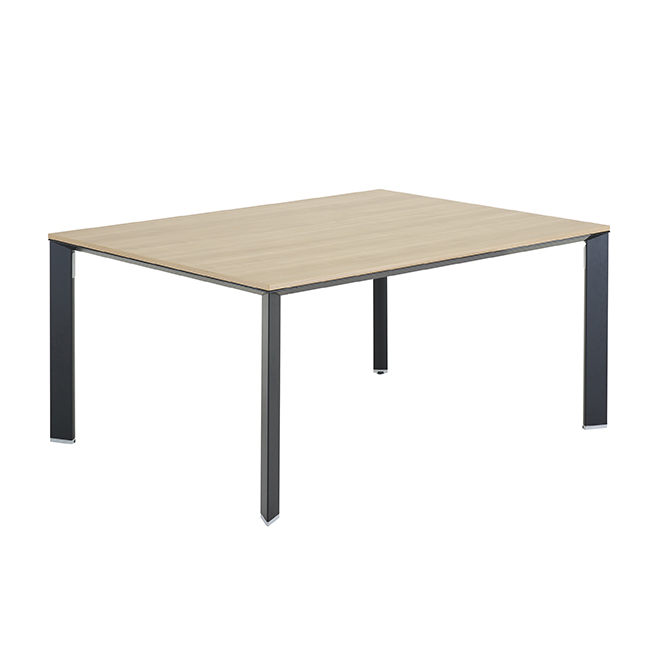 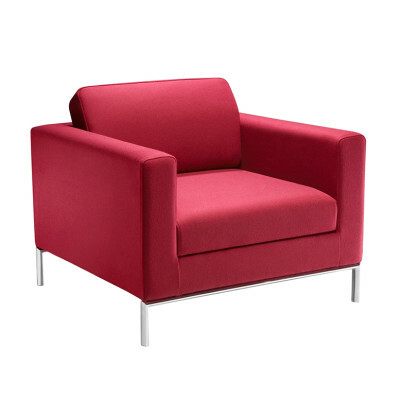 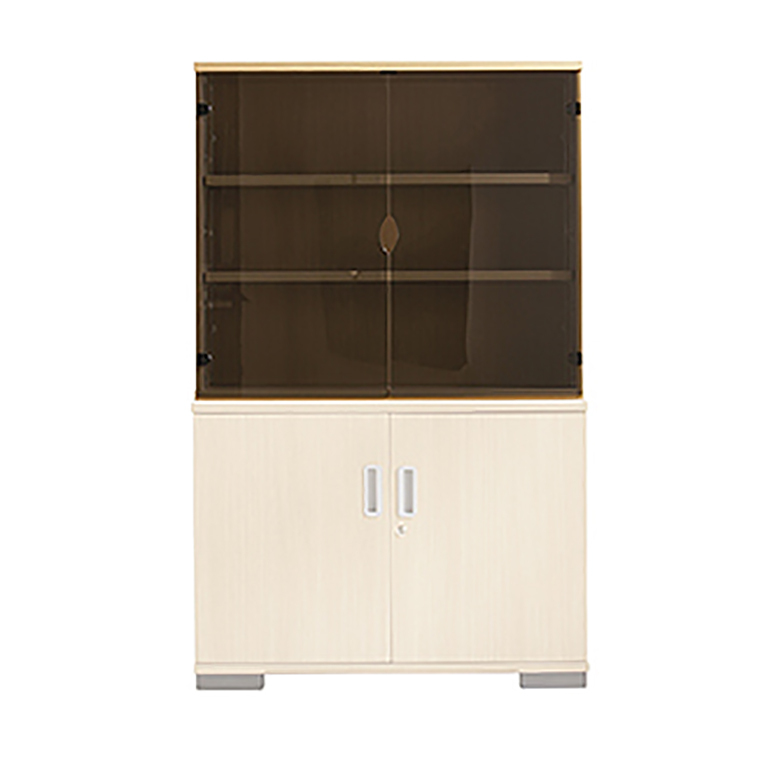 It is a stylish choice for corporate breakout, dining, learning and reception areas.